Our laptops, tablets and mobile phones have become extensions of our limbs, and new, previously-unseen health problems are on the rise.Holiday time often means more screen time for kids and also checking emails on phone etc. We are seeing more and more people as a result of the technologically driven world we live in today. Whilst this world is all about instantaneous gratification where everything is done in a click of a button, it’s time we thought about the effects that will be felt further down the line. What’s worse, sitting for long periods can cause your hip flexors to tighten and your buttocks to weaken, leaving you with less mobility or stability. This can lead to an increased risk of lower back pain. 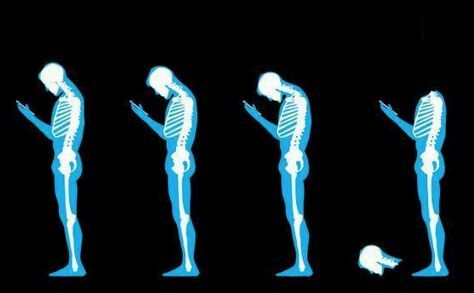 If you’d like one of our Physios to check your posture and give you some solutions to either help or prevent one of these new problems then please make an appointment today. Many of our patients have found our Clinical Exercise programs to be a key in reducing their postural pain and improving the way their body feels and moves.